No, I don’t read for others, but I do read for myself. I only started to learn Lenormand about a year ago, so I still consider myself to be a beginner and student with these cards. 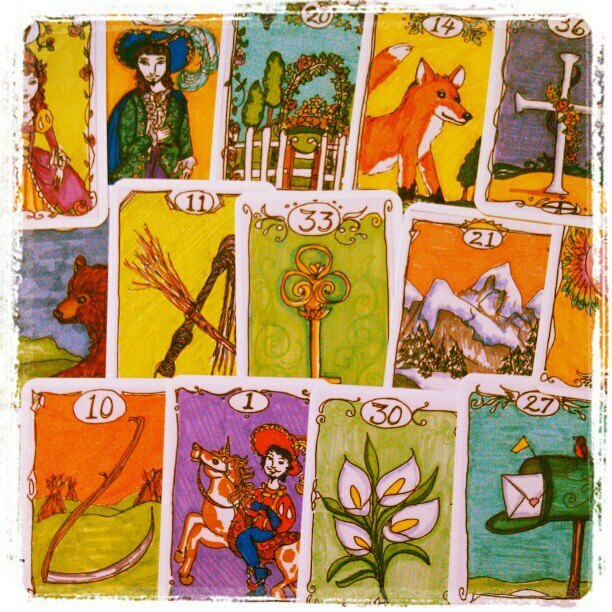 *Pictured is Chronata’s Minute Lenormand.